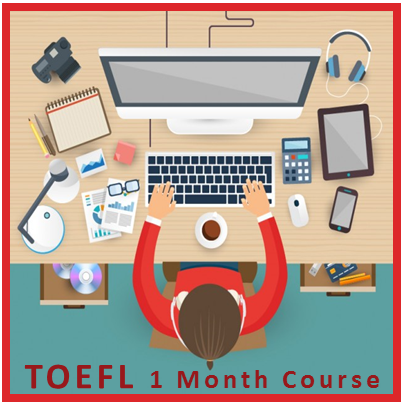 This course will introduce you to the TOEFL exam format & its 4 components: Listening, Reading, Writing & Speaking. In the TOEFL test, time is your enemy. Candidates who have taken the test and did not perform as well as they had hoped often complain that they were unable to give all the answers in the Listening Test because the tape was too fast. However, with our course, this problem will be solved by constant listening to your English tutor. You need to be familiar with the main accents (e.g. 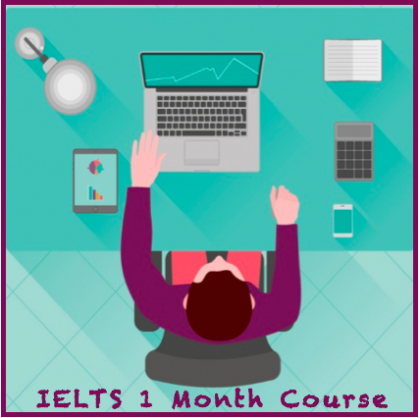 you can understand them) – listen to radio, podcasts etc with various accents; We’d recommend using voice only media, rather than TV/movies, because we often get cues from ‘lip reading’ and this is a crutch you will not have during the exam. The faster and more accurately you read, the more questions you will be able to answer. In all the tests, the instructions, the example, and the questions themselves need to be read quickly and must be well understood in order for you to have more time to find the answers. Practice reading various ‘everyday texts’ – read newspapers, magazine,; the key is to read the text quickly AND understand it and ‘extract’ information needed. 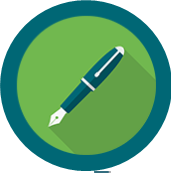 Write short essays, including describing data or processes and presenting arguments coherently and cohesively. Interpret and describe graphical information or write a letter responding to a given situation. In this course, you will find yourself in many such situations in order to practice your writing skills. Many people fail this part because they miss the point that it is not only about being able to write in correct English and answer the questions correctly, but also use the required format for whatever you are writing (e.g essay). This is the trickiest part for many of us. Learn how to structure your answers, use key words/key phrases etc. Practice is key. Get hold of old tests, best if with the key, and practice under exam conditions, so timing as you will be during the exam. Make contributions to discussions on a variety of concrete and more abstract topics. Fluency, accuracy, range and relevance are practiced. Review and practice all aspects of speaking during the course. you need to have vocabulary to be able to discuss topics; it’s really about practicing on old exam questions; many questions really repeated, so if you do enough of them, you should be able to pull it off; team up with another student and practice together, or just talk to yourself, timing yourself, because you will have limited time to prepare and deliver your answer. While it is true that not all words and phrases given as answers to questions in the Listening and Reading Tests need to be grammatically correct, it is often possible to work out the correct answer by using your knowledge of grammar. We will focus on grammar in detail during the course. The level of English: Intermediate or above. 20 lectures and Practice study material and mock tests! 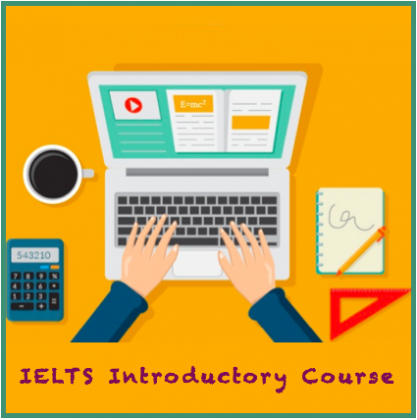 This course is designed to help you pass your TOEFL exam with the score of 100 or above. Our teachers work online from anywhere in the world. They are the face of Radix Tree, leading live online classes and guiding students eager to become fluent in English. To learn with us, all you need is a stable internet connection, a headset, and a quiet space to attend lessons. Each week’s lessons will be available ahead of time, displayed in easy-to-use slides. 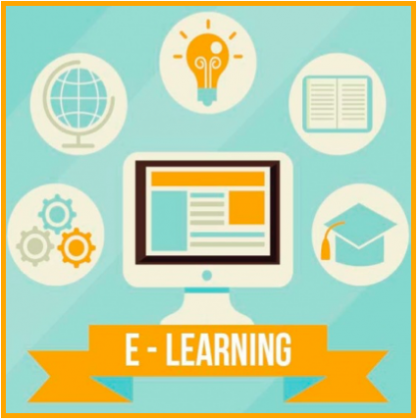 Teachers host 1 hr class with small group sessions 2-3 students in our virtual classrooms. During live sessions, teachers help students improve their pronunciation, form proper sentences and engage in discussions on the day’s topic. Live classes are special; they’re happening right now. Interact with the instructor and other students to shape the class direction. 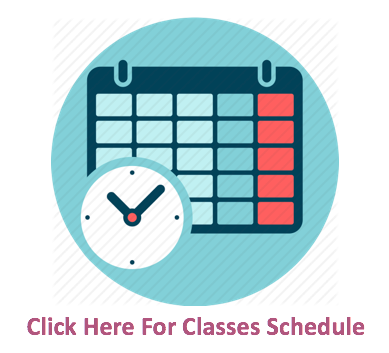 Click on the following link to know about the classes schedule! 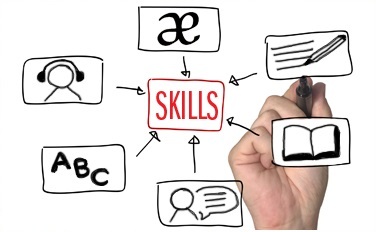 Instructors give detailed correction and advice on your speaking, reading, writing, listening, communication skills, vocabulary, pronunciation and grammar both in class and on written homework to improve your performance in these areas.